Thanks again to Pete Slocombe, his dogs and the guys from DMS. 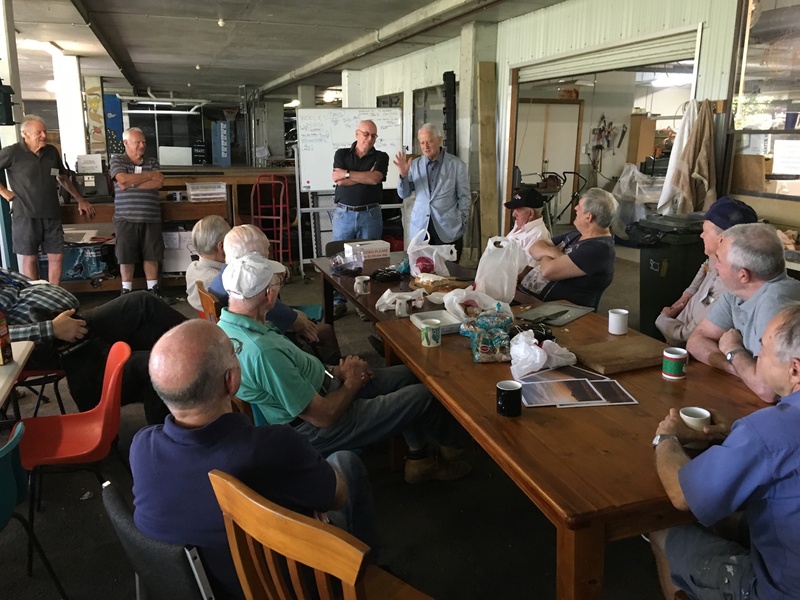 As you will see below the Dural Men’s Shed has had a mention in parliament – One man who we want to particularly thank is Peter Slocombe who is the tradesman in charge of the WHITELION project with the boys. His dedication and creativity and ability to supervise the boys that makes the programme such a hit with everyone. Several of the members also give up their time to help during and after the regular Friday sessions. 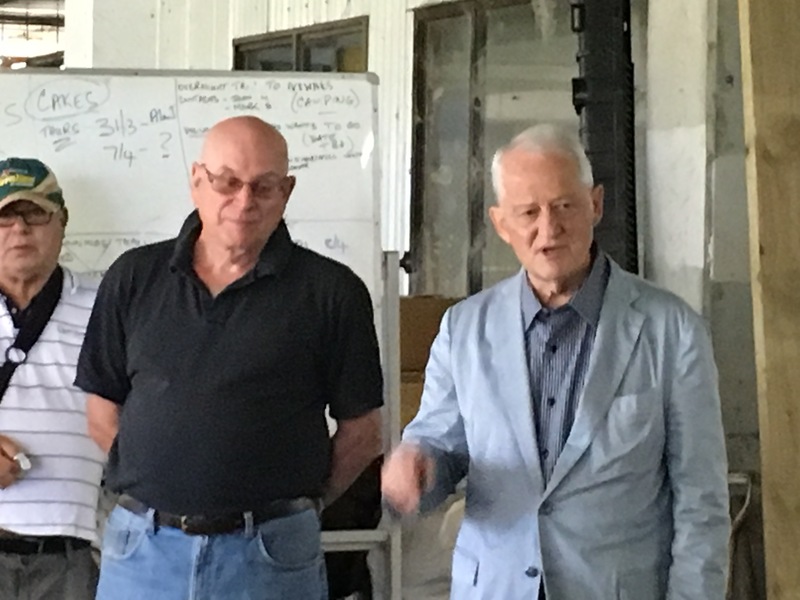 Mr RAY WILLIAMS (Hawkesbury—Parliamentary Secretary) [6.52 p.m.]: The Dural Men’s Shed has established itself as a magnificent community institution in The Hills; it has moved from simply being just another men’s shed. I say that with the greatest respect because I endorse and commend each and every men’s shed in this country. 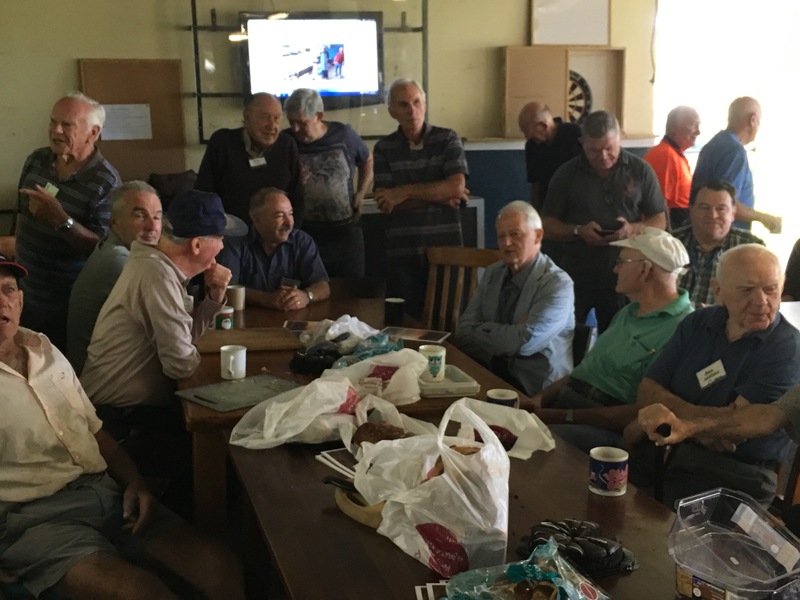 Men’s sheds are really proving their worth in encouraging elderly men to get off their backsides and interact with other older blokes in a friendly, blokey environment where they can get their hands dirty, have a good yarn and a swear. Nothing is better than tinkering around with some tools with one’s mates; it is what guys do best. 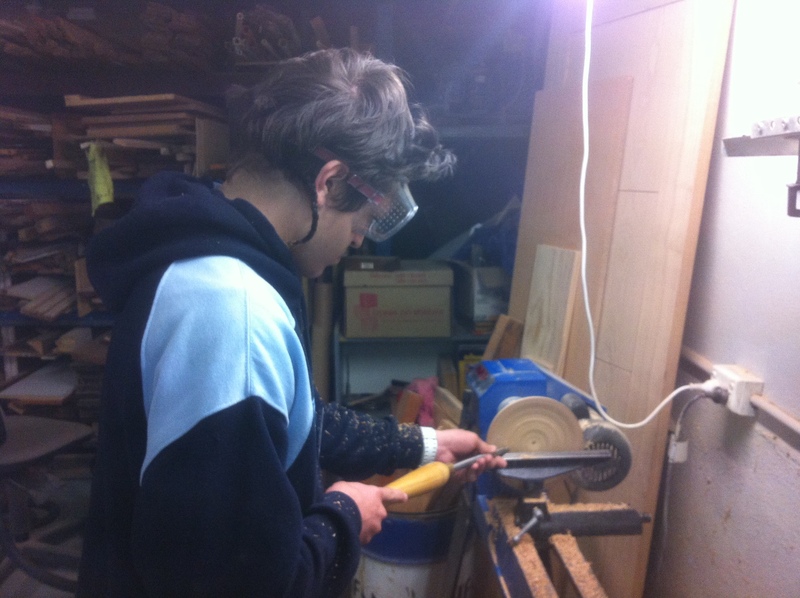 Dural Men’s Shed is much more than that. 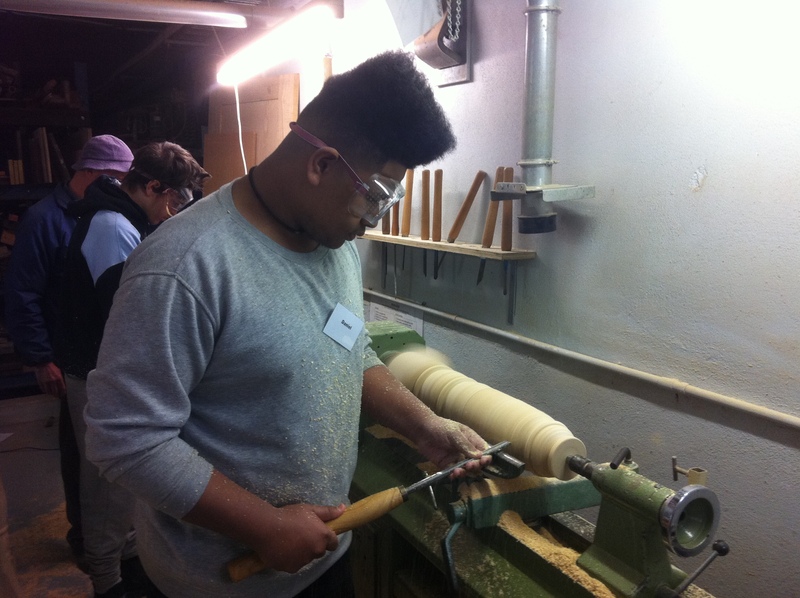 Men’s sheds are creating a model of inter-generational mentoring that has the potential to solve an enormous amount of society’s problems, especially in troubled youth. They are also helping to improve the health of older men by simply engaging with their mates about any problems they may have. It is a fact that blokes never talk about their problems—that is not what we do—but talking about our problems encourages men to get health checks and prevent problems before they get too serious. It is called early intervention. Early intervention into the problems of our youth, particularly young boys, can alter the path some may take that may ultimately lead them to a life of crime or a stint in jail. Early intervention really is not difficult with groups of great older guys with spare time on their hands who want to help the younger generation. That is where Dural Men’s Shed really shines. 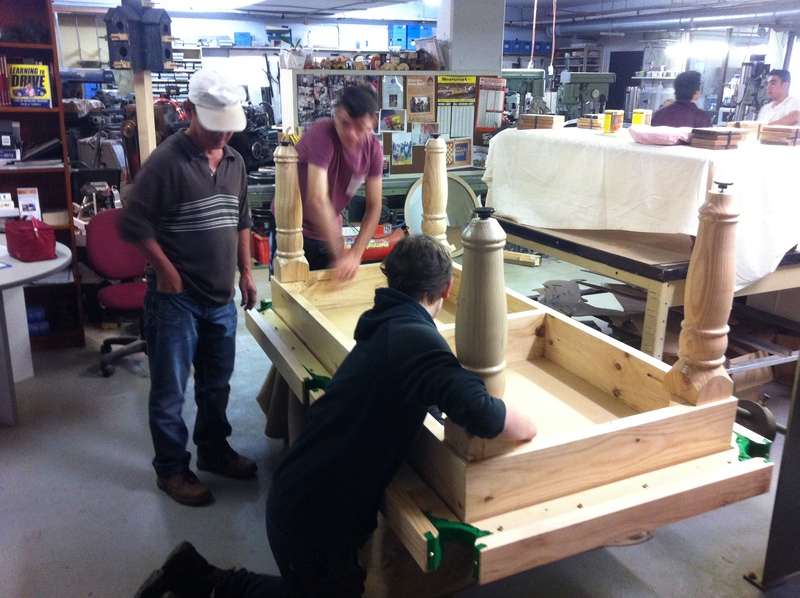 Dural Men’s Shed is one of the best equipped wood and metal working facilities and with its amazing array of quality machinery there is almost nothing these guys cannot produce. 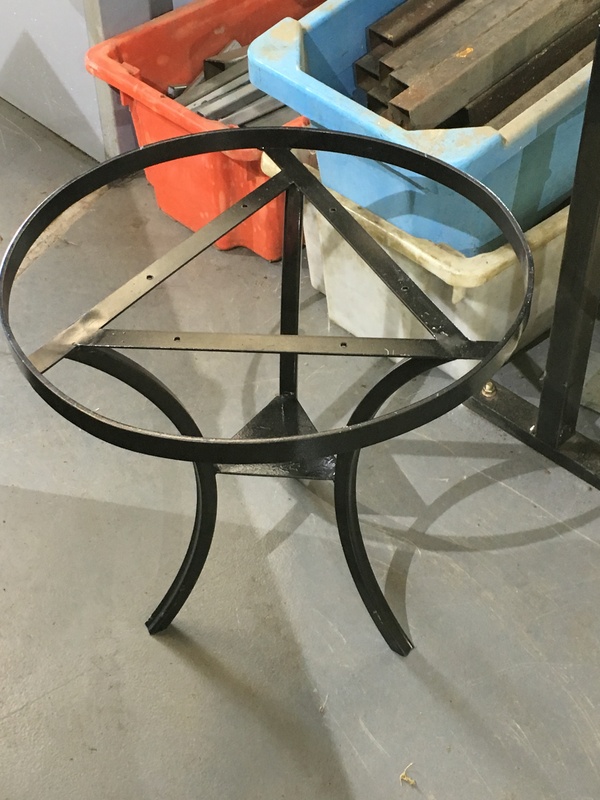 Most of the machinery was originally donated to the men’s shed, including wood and metal lathes, metal folders, nibblers, drill presses and spot welders, to name a few. With this equipment and a great desire to help young people the guys have commenced a mentoring program called Out of the Woods, Into the Works. Most young people grow up in communities and families that encourage positive life choices and opportunities. Sadly, there are many young people who do not. 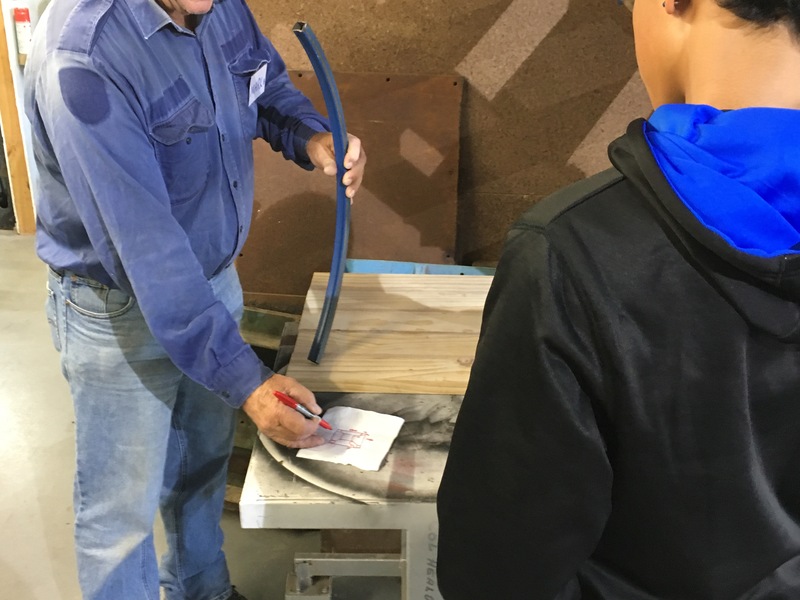 Each Friday for 10 weeks a group of disengaged boys from across Western Sydney aged 16 to 18 years visit the Dural Men’s Shed with their community helpers from Open Family and Whitelion. 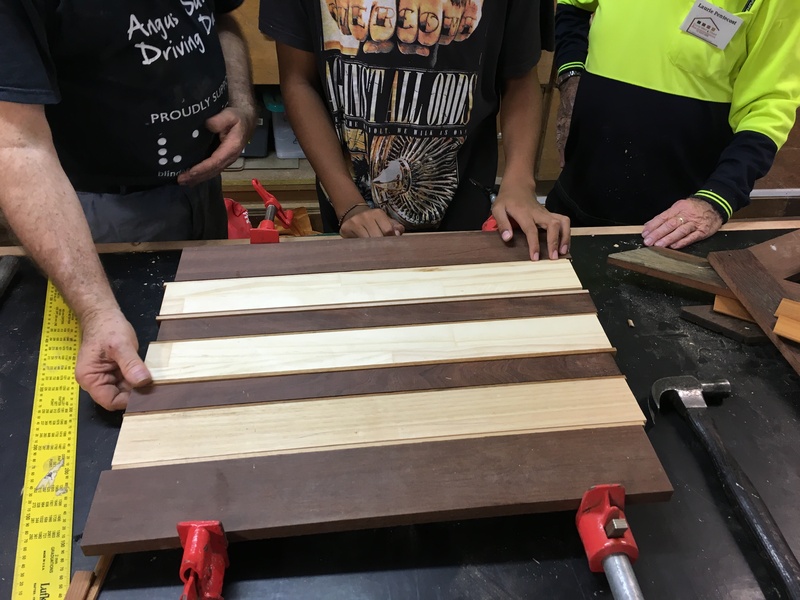 This partnership of youth advocacy groups and the old guys from the Dural Men’s Shed build pool tables, cricket bats and chess tables as part of the program. 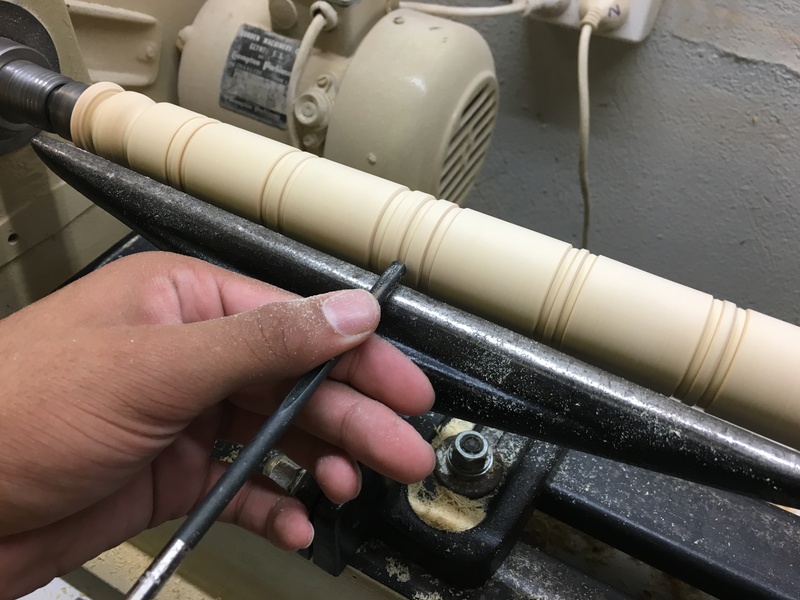 The young guys learn to use the machinery and to build something with their own hands, which gives them a great appreciation of personal achievement. This program is achieving incredible results. On completing the mentoring program several participants returned to school to do their Higher School Certificate, received an apprenticeship or are now employed. 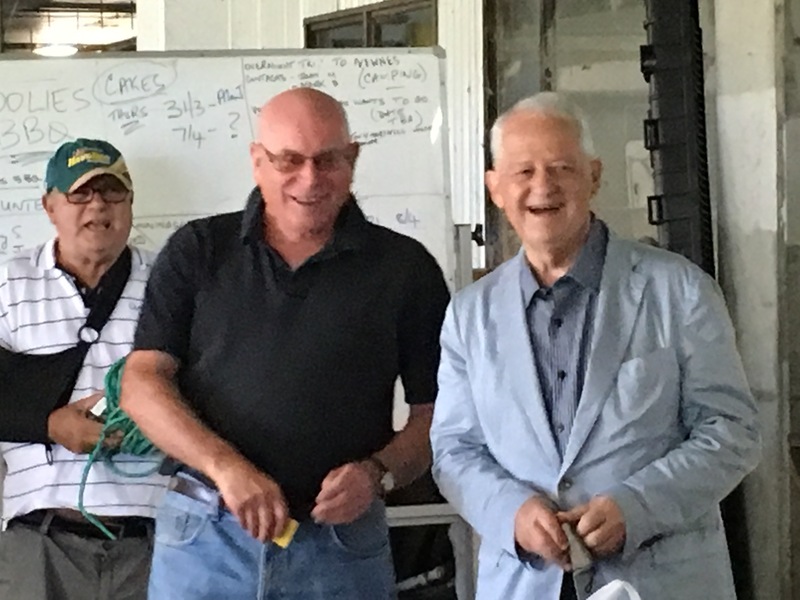 I commend Chris Thomas and Pastor Peter Clarke in particular for their contribution to the Dural Men’s Shed and this wonderful mentoring program. Bossley Park High School has valued the work which you have done with our students. 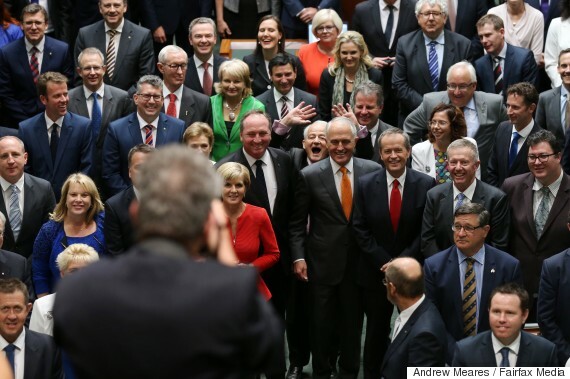 Many of them have shown a remarkable change in attitude and maturity. They have developed skills which they could not have done if they had not attended this program. 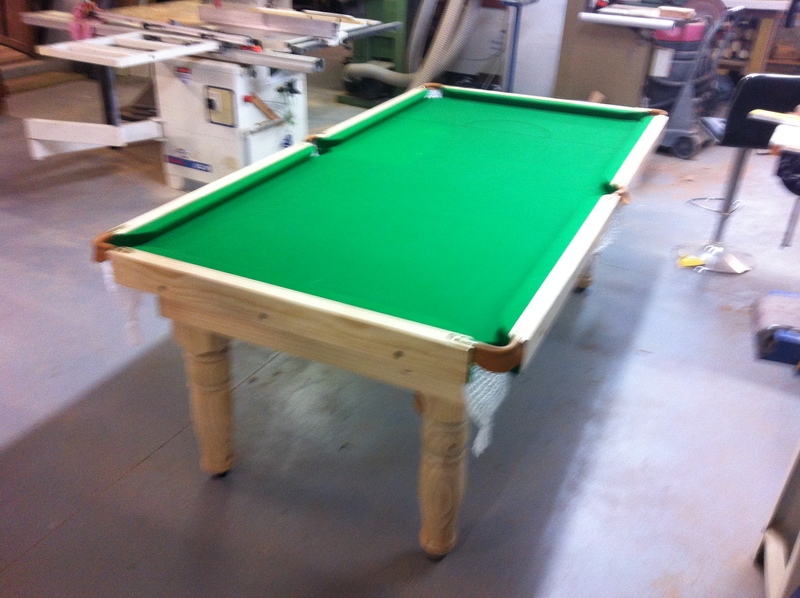 In particular some of our boys who were enrolled in the carpentry course have shown such tremendous pride in their achievement when they completed the set of pool tables. It is clear they have been mentored in a positive way and this improvement in attitude and work ethic has spilled over into their school work. They have demonstrated a more respectful manner and they are showing a more compliant attitude to school expectations because they seem to now understand that rules are there for a reason. The manner in which they address staff is more courteous and respectful and some are showing signs of taking on leadership roles. Some time ago I mentioned this program to Governor Marie Bashir and she rang me to offer her encouragement, saying that sometimes young people just need some support and encouragement and that can be the difference between them leading a good life or remaining on the street. How true that is. 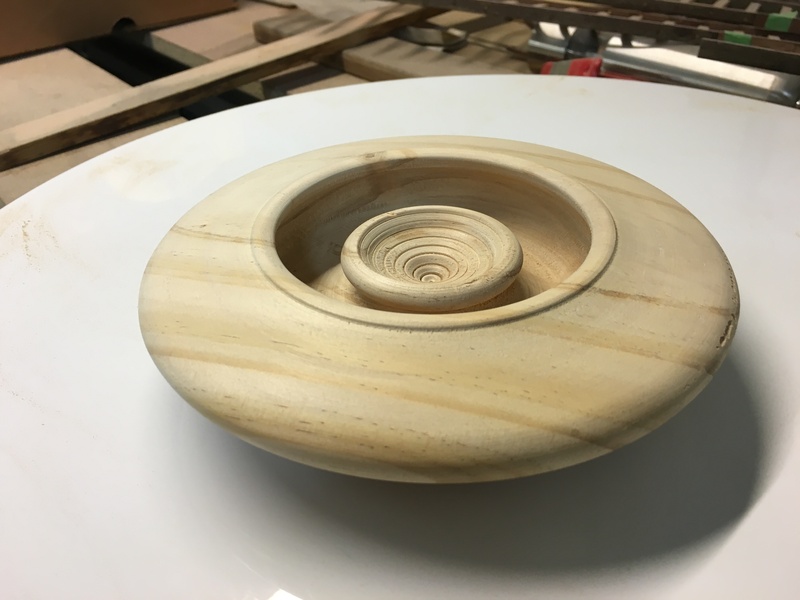 This program utilising the wonderful resources of our aging population through their involvement in men’s sheds has the ability, through the benefits of inter-generational mentoring, to provide hope to thousands of young people, and it is so simple. The program needs to be duplicated in more areas, especially where there is a high incidence of disaffected young people. I commend this program and encourage every member of this House to encourage any men’s sheds in their electorates to take on this wonderful mentoring program for disaffected youth in their areas. This is a wonderful model and I will be promoting it broadly throughout government. 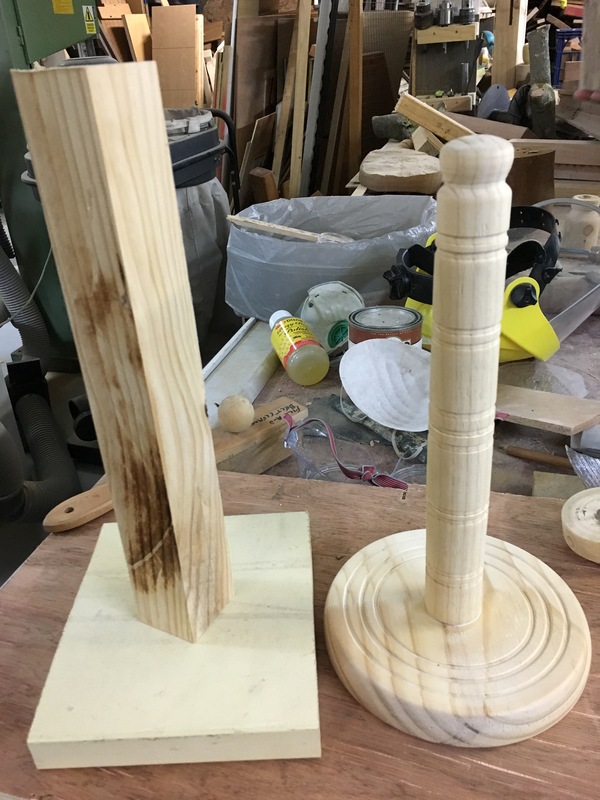 Mr GEOFF PROVEST (Tweed—Parliamentary Secretary) [6.57 p.m.]: I acknowledge the hard work of the member for Hawkesbury in supporting men’s sheds. I guess all of us have men’s sheds in our electorates. 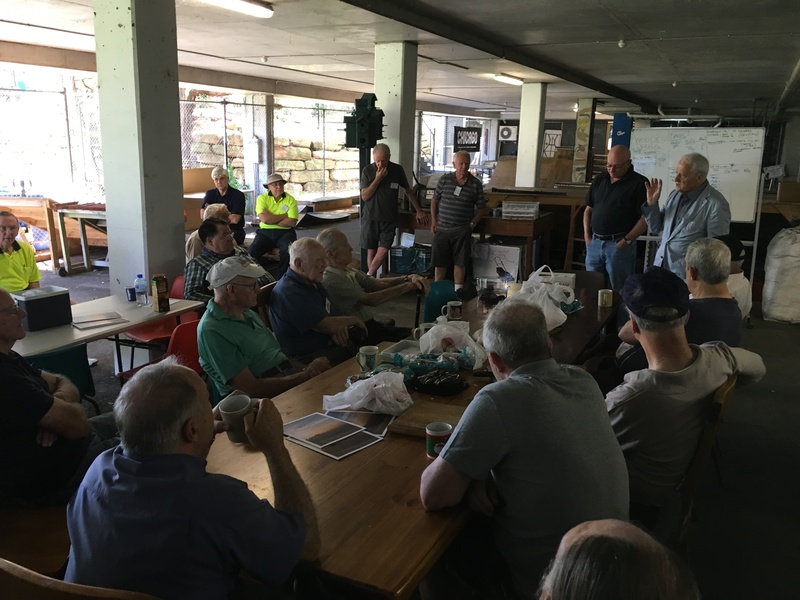 I can see the commitment and dedication of the member for Hawkesbury in supporting the Dural Men’s Shed. As we have just heard, it is brilliant that it supports young people and achieves such positive outcomes. Much of that would not be achieved without a Government, such as ours, committed to men’s sheds through Crown land leases and so on. The member for Hawkesbury provides ongoing support through the great system of Community Building Partnership grants—something that I am sure every member supports. 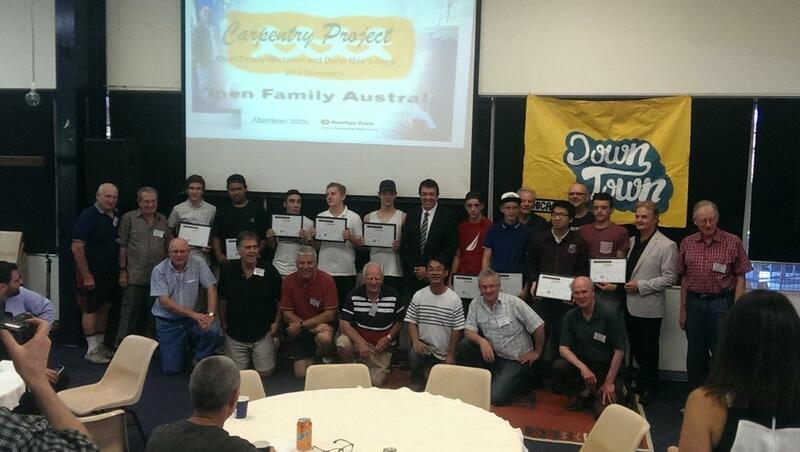 Men’s sheds are worthy recipients of those grants. I commend the member for Hawkesbury for his support for men’s sheds.